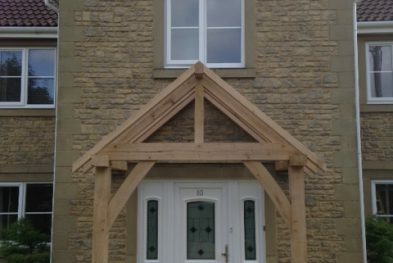 As founder and Managing Director of Westwind Oak, Rupert Newman has been actively involved in carpentry for over 30 years. Having completed a degree in Naval Architecture, Rupert began work as a carpenter and shipwright but very quickly came to realise his true passion was building house frames, roofs and other large structures. 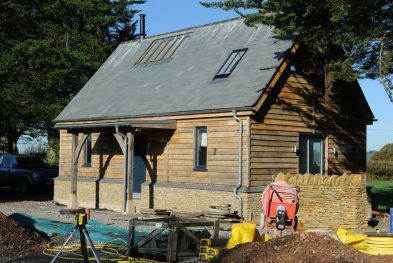 Since then, Westwind Oak has gained in momentum and now has a team of 11 highly skilled carpenters, all sharing the same passion for quality design and craftsmanship. 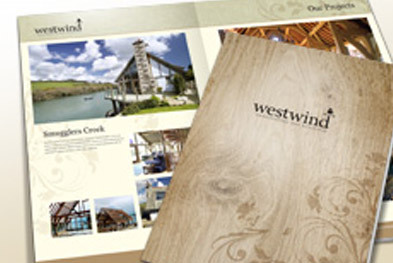 From initial concept to the full design and construction, the Westwind team are able to offer you support and guidance, ensuring you get the best design for your requirements. 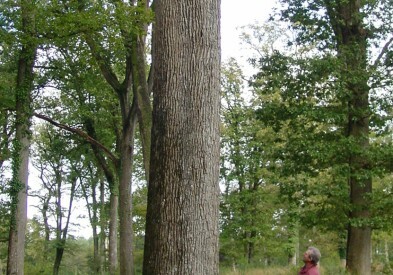 Guided by Rupert, Westwind Oak strongly believes in the importance of training and maintaining high standards in the industry. 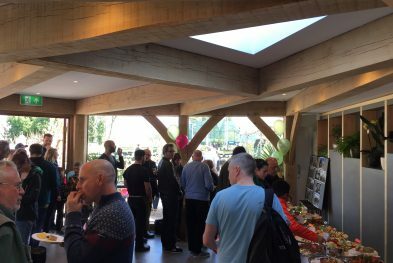 As a result Rupert is chairman of the ‘Oak Frame Training Forum’ and vice chairman of the Carpenters Fellowship, and has been integral in establishing the NVQ in Structural Post & Beam Carpentry. Rupert is also a published writer. 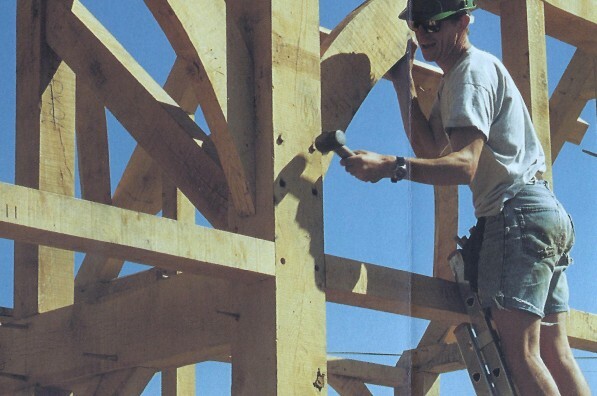 His first book ‘Oak-Framed Buildings’ is a practical exploration of the techniques used in oak timber-frame construction for carpenters, builders and aspiring self-builders. 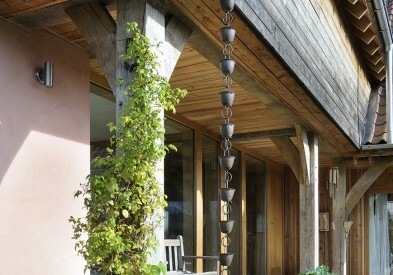 A great source of inspiration and practical advice for anyone contemplating an oak-framed project, ‘Oak-Framed Buildings’ is available to buy here. For more information on Rupert and the rest of the Weswind team, please visit our team pages.